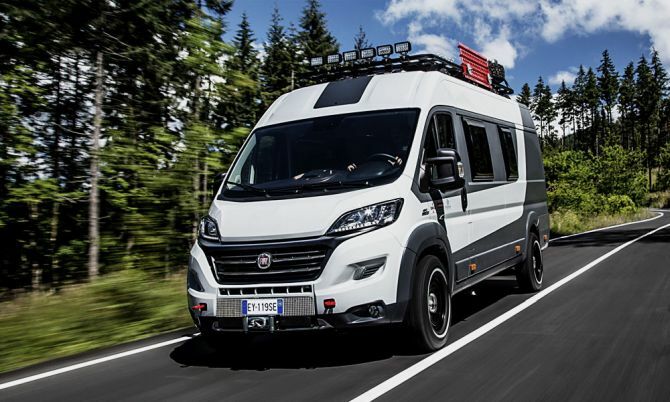 You get to select from three wheelbases, four lengths, three heights and eight volume options, as well as, four different Multijet engine sizes. 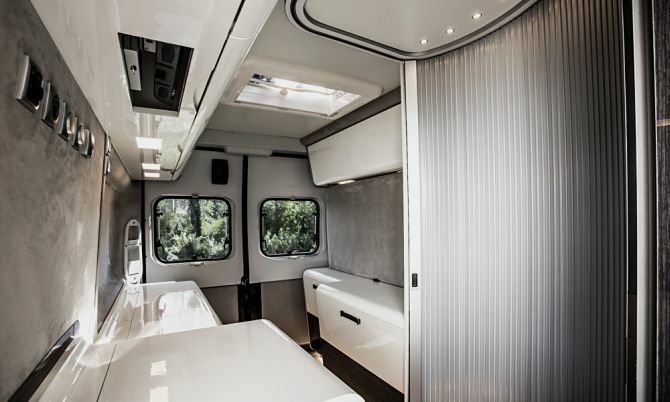 These camper vans are square-shaped, which means every last bit of room in the rear can easily be converted into sleeping areas, kitchenettes, entertainment areas or Captain’s chairs. 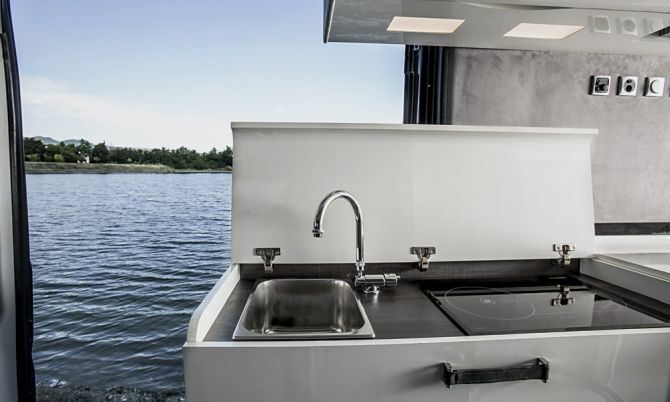 The exterior is strong enough to withstand any environmental conditions, whereas, the interior is very cool and comfortable. 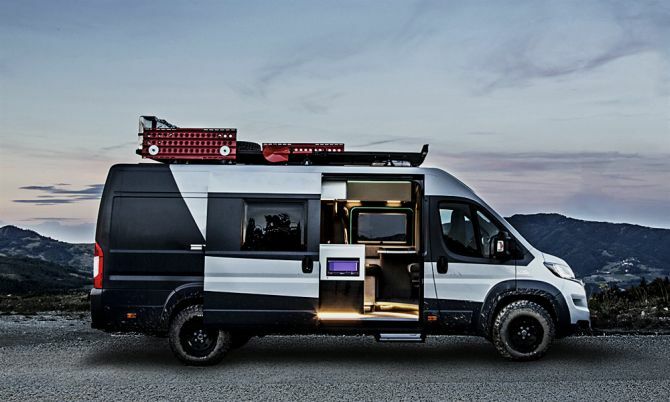 The van is equipped with a high-tech entertainment system that includes multi-speaker audio offerings and flat-screen TVs. Moreover, furniture is integrated with the lighting system. 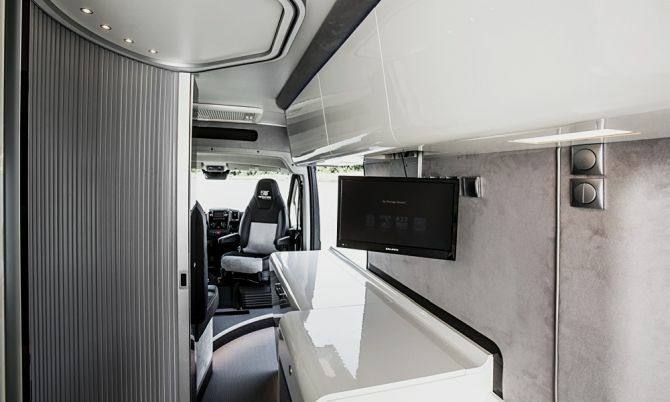 These motorhomes can also be equipped with an LED light bar for additional aesthetic touch. 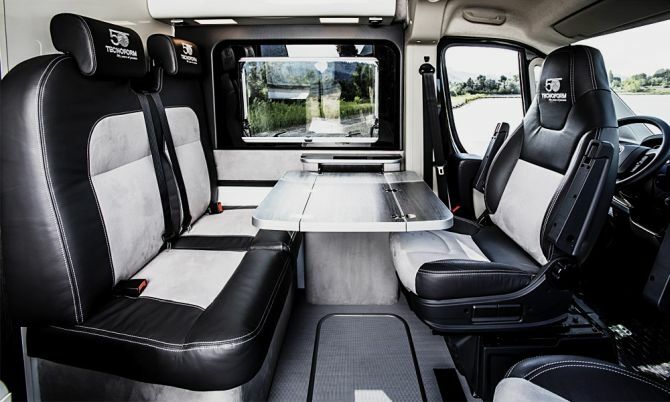 Plus, they have expansive rooftop carrying capacity. 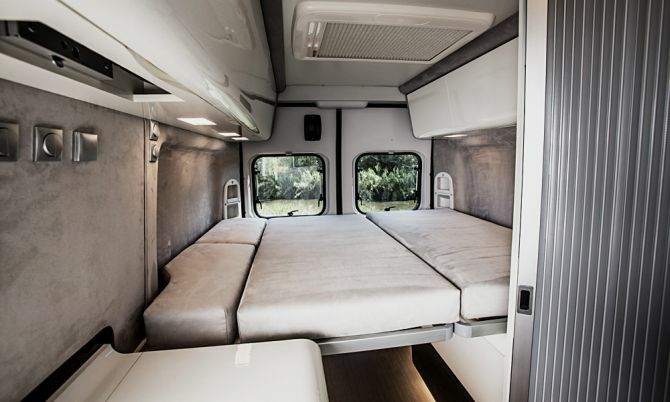 Therefore, these motorhomes are perfect for camping enthusiasts who like to carry a lot of stuff with them, along with luxuries at the same time. 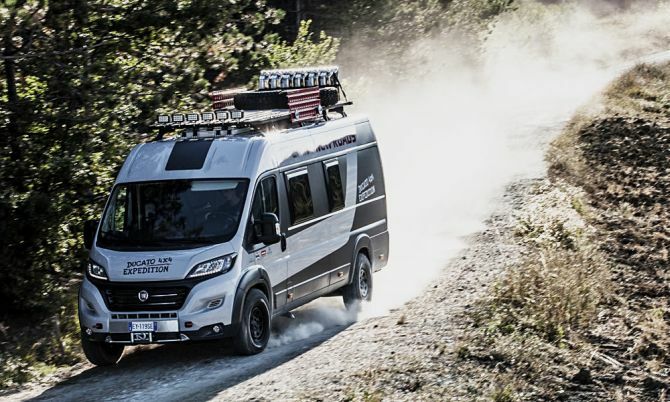 You can buy any desired model from the company’s official website.